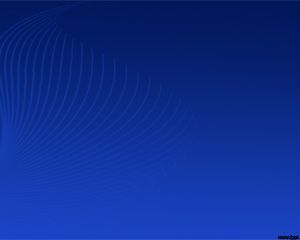 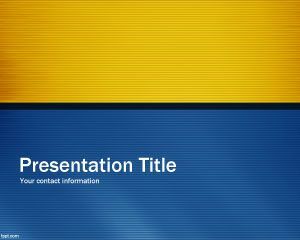 Blue Time PowerPoint template is a free blue design slide for PowerPoint with a yellow top section that you can download and use to decorate your presentations. 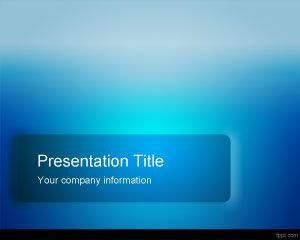 The slide template contains a nice color match or scheme that you can take advantage of to build nice business PowerPoint presentations for corporate finance or business administration degree presentations as well as online programs or educational presentations with this free template. 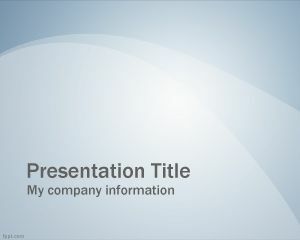 The slide design is also good for change management audit presentations or to create presentations about communication with employees. 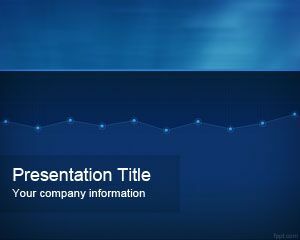 Download Blue Time PPT design for a corporate presentation using Microsoft PowerPoint (Mac and PC) along with OpenOffice. 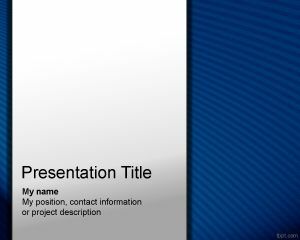 The master slide has a shiny look with a thread like color presentation to include your contact information along with other details. 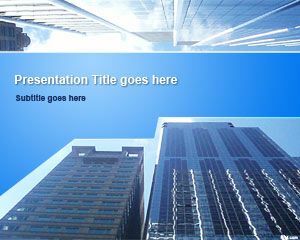 Brainstorm and analyze the current scenario and deliver your thoughts regarding how to increase productivity through free Blue Shapes PPT slides and Blue Grid PowerPoint theme.